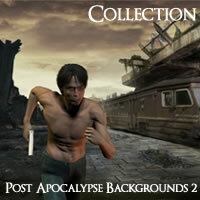 A collection of 24 1200 x 800 dark swamp images for use in your artwork. 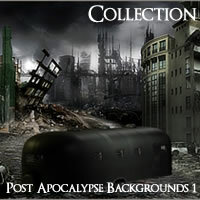 A collection of 24 1200 x 800 background world devastation images for use in your artwork. 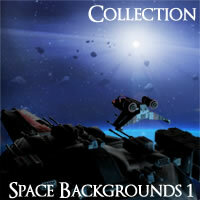 A collection of 24 1200 x 800 background space and planetary images for use in your artwork. 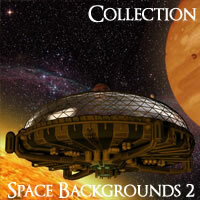 A collection of 24 1200 x 800 background space and planetary images for use in your artwork. Emphasizes planetary bodies.